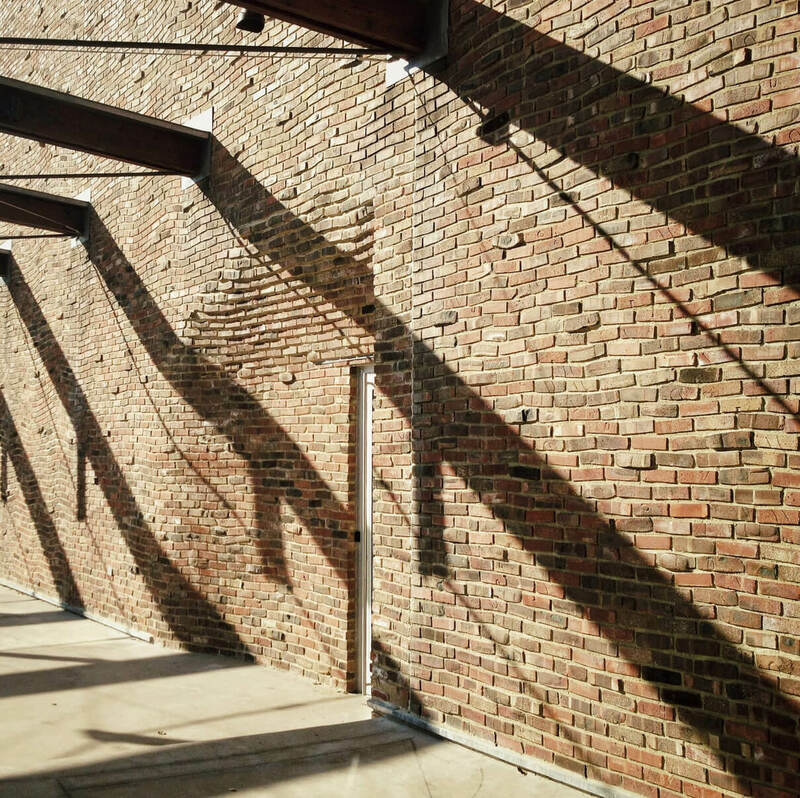 Archidose #632 highlights that intervention to the Williams Visual Arts Building. 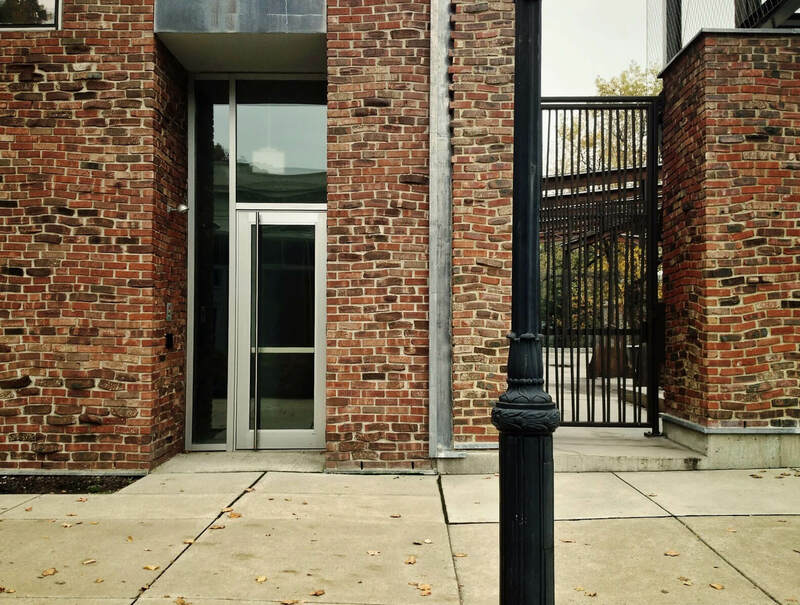 To document the project, which has been part of a 10-year relationship with Lafayette, we embarked on our first full “architectural iphoneography” photo shoot in collaboration with Vicki Liantonio of Piccolo Takes All. There will be more to come on this, and we’re thrilled that A Daily Dose of Architecture featured this moment. 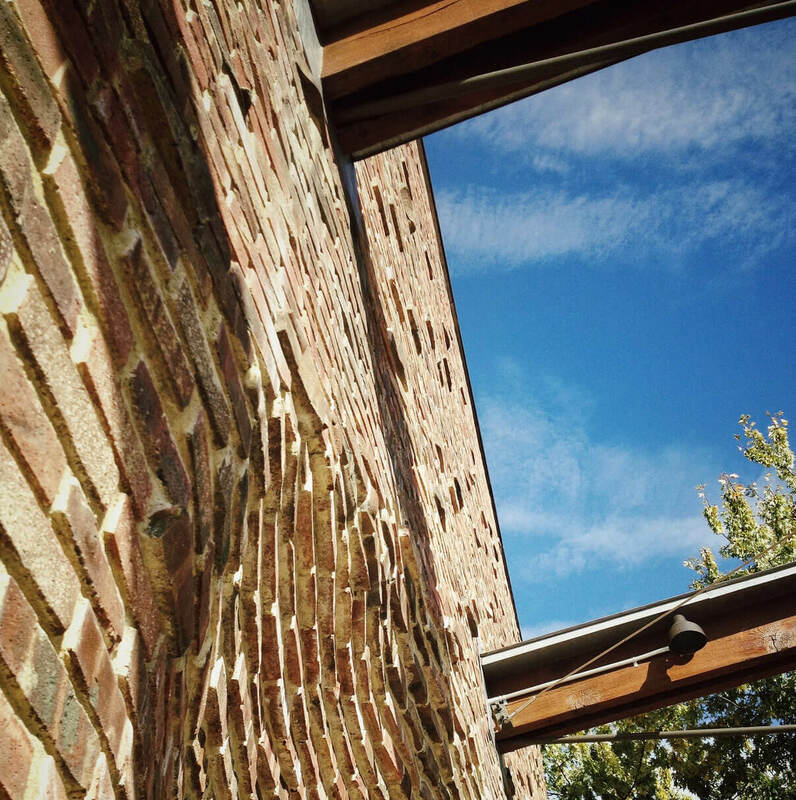 These four simple images convey so much about our architectural and photographic process. A well-designed workplace can dramatically improve business. Our designers collaborate with clients across all markets to understand the dynamics of each workplace to create human-focused environments that function for today and will adapt to tomorrow.